The tag is an economical solution for promoting products. 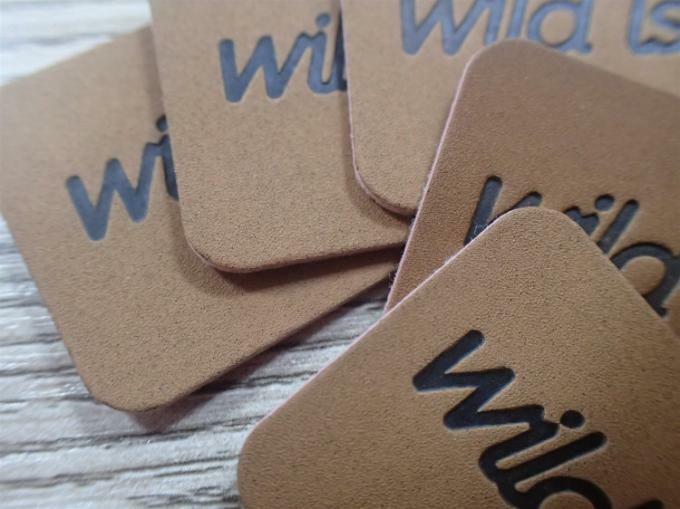 By strongly identifying your brand, Hang Tags add value to your product. They provide a professional brand image that your business deserves. Our professional printed label is an economical brand identification tool. 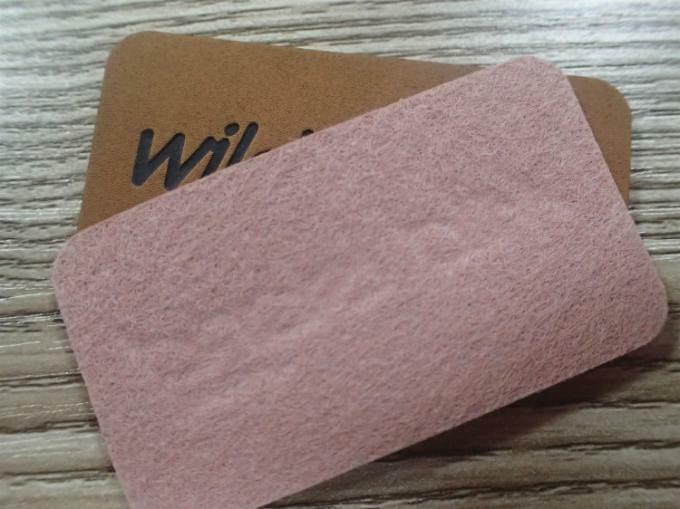 The material of the tag is usually made of paper. 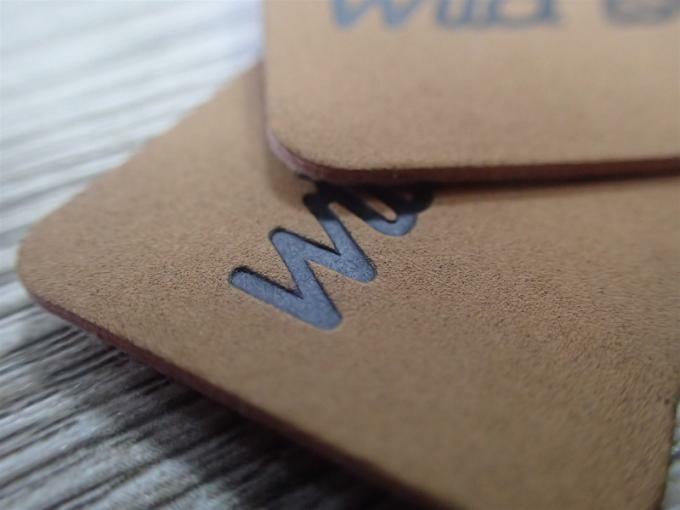 The tag of leather is generally used on bags or shoes. 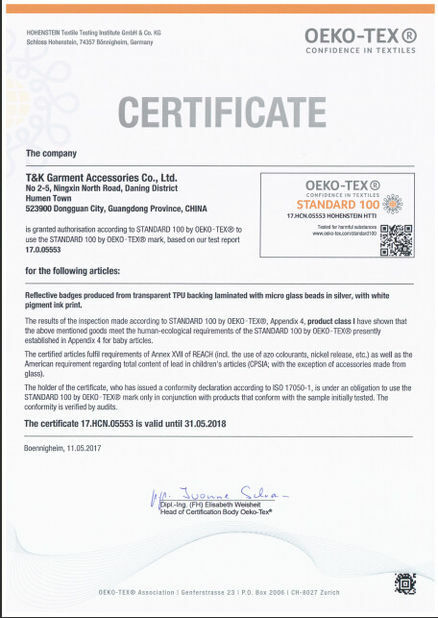 The information of the products produced by voltage or printing process directly reflects the commodity materials and better promotes the products. 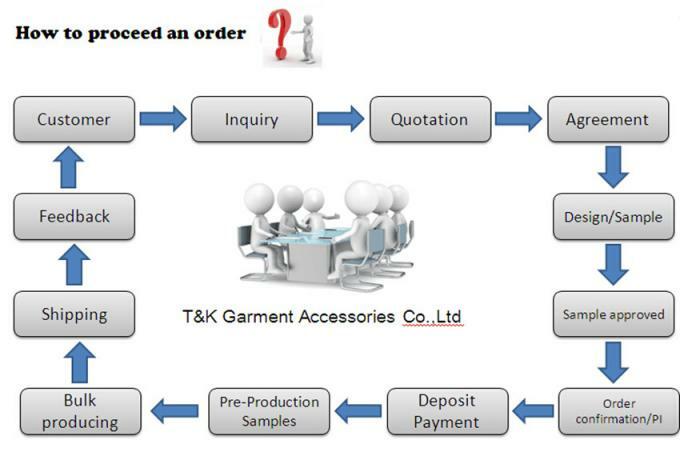 Product Lead Time: 7-10days, based on your quantity requirement. Samples: 3-5 days for usual .offer your design ,we make counter sample free samples,but shippin and taxes paid by the buyer. Production:7-15 days fo usual,100% QC strict procedure.